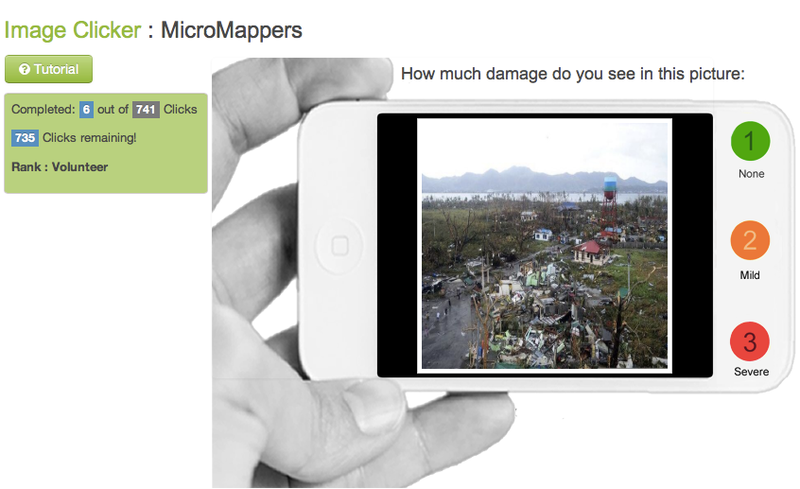 This entry was posted in Big Data, Digital Activism, Humanitarian Technologies, Social Computing, Social Media and tagged Digital, Haiti, MicroMappers, Philippines, Typhoon, Volunteers, Yolanda. Bookmark the permalink. Thank you for the special mention, Patrick. And thank you to all of the volunteers around the world for helping my country.